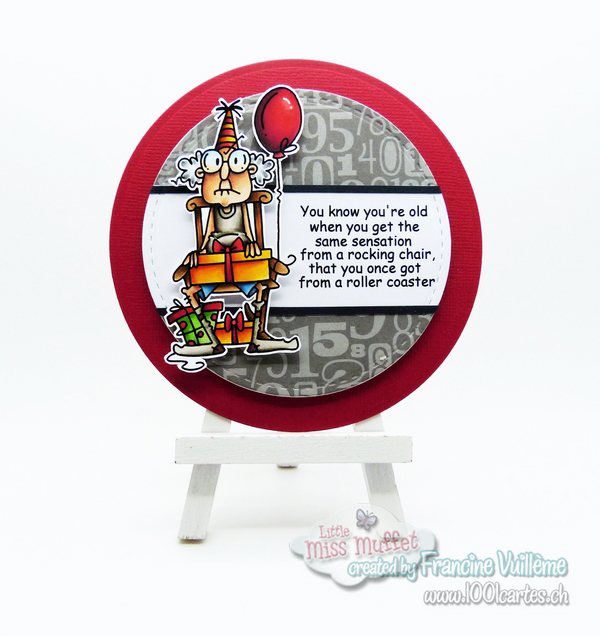 I decided to create a masculine card with the Grandpa's Rocker stamp from Bugaboo. This grandpa makes me laugh! Isn’t he funny? And the sentiment is perfect! I colored him with Copic markers. Oh so colorful and wonderful Francine. Great card and your colouring has such a glow to it. Saw one of your projects over on Pinterest so had to scoot over here and have a snoop and sign up as a new follower because I don't want to miss a thing! YEP - this card made me chuckle and grin!! I think I must be getting old cuz I see something in that sentiment!! 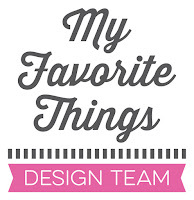 I love your coloring and it is so fun to see a shaped card!!! Awesomely done!! Oh, Francine (Heidi), this is fabulous! Your coloring always blows me away!! And what a funny card...just love the sentiment and this "old lady!" LOL! Hugs, sweet friend!! Nice seeing you "around" lately.